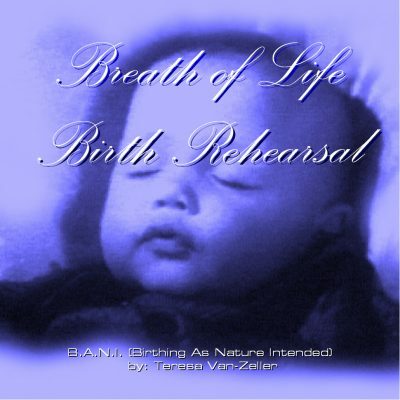 “Birthing As Nature Intended” – a guide to achieving the birth you envision. 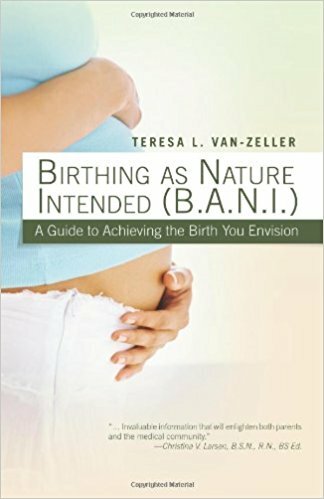 She has developed the childbirth education program that you have been waiting for: “Birthing As Nature Intended” (B.A.N.I. classes). 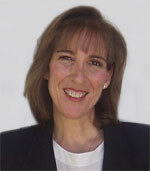 Teresa has helped thousands of people to achieve the beautiful birth that nature has always intended them to have. As an instructor, she trains doctors, midwives, doulas, massage therapists, and individuals looking to broaden their careers, to become B.A.N.I. Practitioners, teaching Birthing As nature Intended. 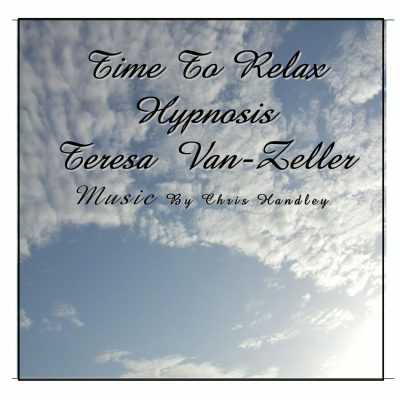 For over a decade, Teresa Van-Zeller, a nationally renowned Advanced Certified Clincial Hypnotherapist, and founder of Hypnosis 2000 has been successfully assisting her clients to achieve their goals with a wide range of issues, including, but not limited to, pain management, sports enhancement, weight reduction/gain, smoking cessation, surgical preparation/recovery, stress management, fertility and childbirth preparation. 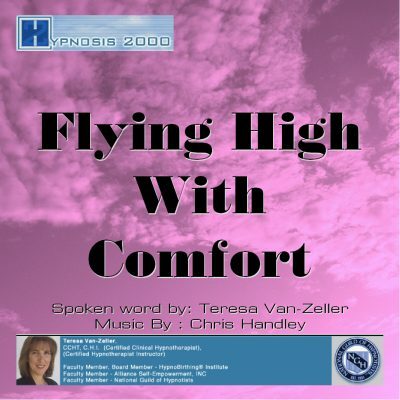 As a Certified Hypnotherapist Instructor, she has trained many people including doctors, nurses, and psychologists as well as “lay” people to become competent, and most importantly, confident Certified Hypnotherapists. 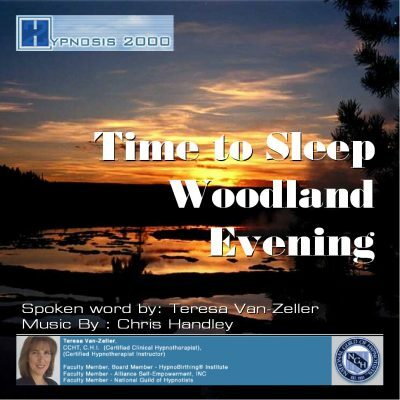 She enjoys being part of the Entertainment and Corporate communities, traveling and speaking at corporate functions as well as performing Hypnosis Stage shows for business and private gatherings. 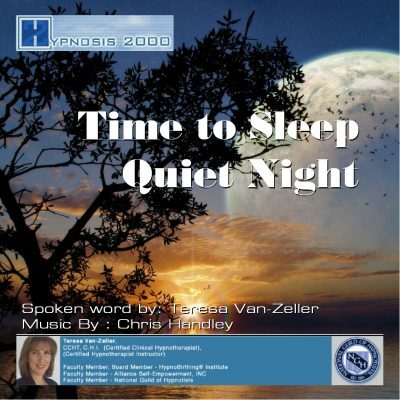 -State Hypnotist, Hypnosis Transformation Center.